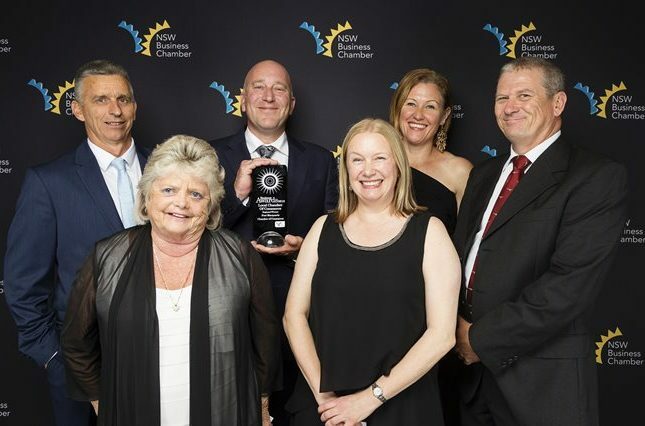 Local businesses, from across the Hastings local government area, scooped a win at the 2018 Mid North Coast Regional Business Awards gala dinner hosted by the NSW Business Chamber at Sails by Rydges on Friday 14 September. 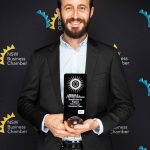 After winning an Award of Excellence at the 2018 Greater Port Macquarie Business Awards in July, entrants automatically progressed to become finalists. 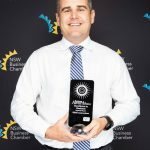 They were then judged, along with finalists from regions across the NSW mid north coast, to determine the winners of each category. 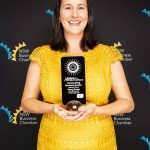 “It is great to see so many businesses recognised for their success tonight”, said Kellon Beard, Regional Manager Mid North Coast NSW Business Chamber. 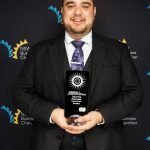 “The 2018 Mid North Coast Business Awards showcase the diverse array of talent in the region’s business community”. 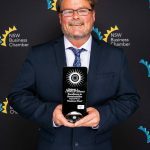 “This year’s winners should feel incredibly proud to be named as the region’s leading businesses for 2018, and we wish them every success as they continue to represent the Mid North Coast Region at the NSW Business Chamber’s, State Business Awards later this year”.